DESCRIPTION Here it is.....LOW TAXES!!!!.... Big Bright Windows, Bright Lower Level, Four Bedrooms, Two Full Bathrooms with a MASSIVE YARD for a young family that is within WALKING distance to Schools, Shopping, Entertainment and Transit. Updated and Painted through-out. This family home features Stainless Steel Appliances, Two Family Rooms, Four Bedrooms, Two Full bathrooms and so much more! Call us TODAY before this amazing home is gone!! 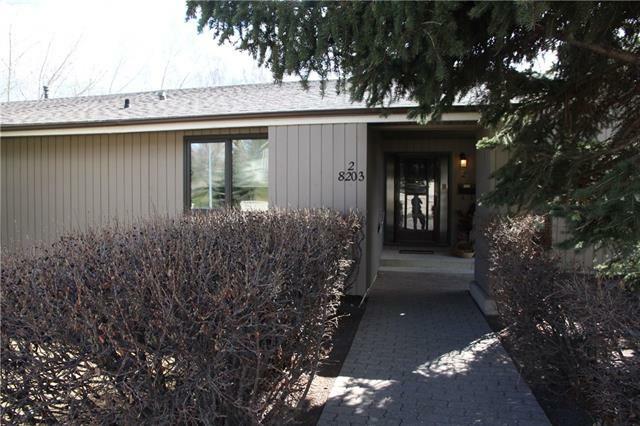 Home for sale at 6956 78 ST Nw Calgary, Alberts T3B 4Z2. 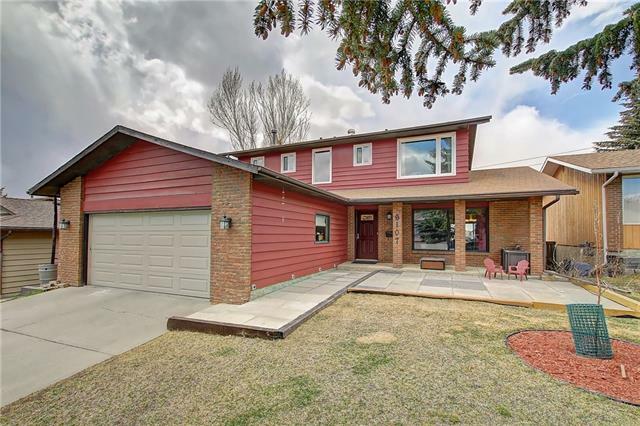 Description: The home at 6956 78 ST Nw Calgary, Alberta T3B 4Z2 with the MLS® Number C4238840 is currently listed at $359,900.